It’s safe to say Hip-Hop/Rap was my first musical love as a youth and it still has a strong place in my heart to this day. When I first heard The Oddysee by stumbling on the “Oddworld” mixtape back in 2012 followed by “This May Sound Odd” in 2013, I sensed authenticity. 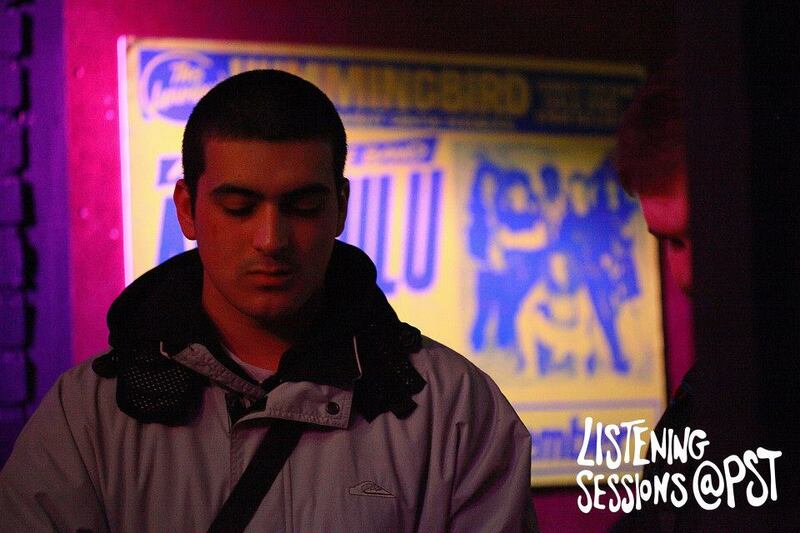 Each beat oozed with home grown Brum soul, the lyrics had both humour and real energy through charismatic word play and deep content with each member of the crew bringing their own individual style to add to the whole. 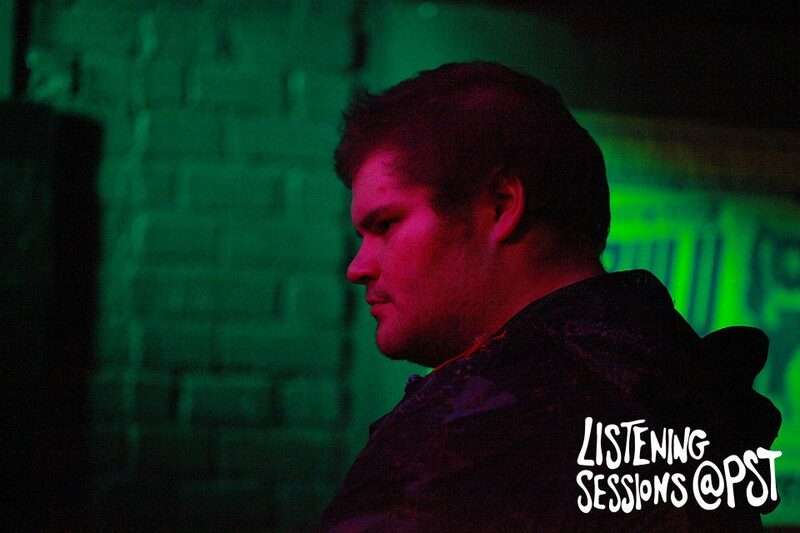 At our first ever Listening Sessions: LIVE event two members of The Oddysee, Sigmund & Joe performed and they brought some serious funky flavour with vocals & 100% self-made beats that completely vibed up the PST rooftop in the summer heat. Fast forward to the year 2015, The Oddysee are not slowing down. 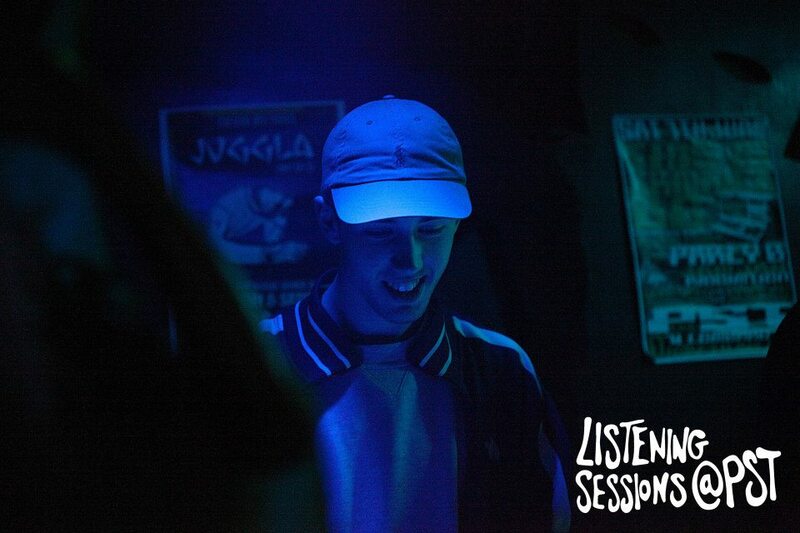 The four members; Sigmund Freud , O’malley, Dan Oddysee and Joe Corfield have all continued to raise the levels through exploring different genres, collaborating with other beat makers and vocalists, self releasing their music and with high-profile labels; they continue to develop individually as artists and equally as a crew. With the upcoming Yalla x UTC event on the 7th of November where legends in the game Knxwledge & Kutmah will be joined by Onira and The Oddysee being only a few days away… I thought it would be a good time for quick snap shot into each member of the crew through one of their freshly uploaded tunes (coincidentally all of the following tracks have gone online within the last week). 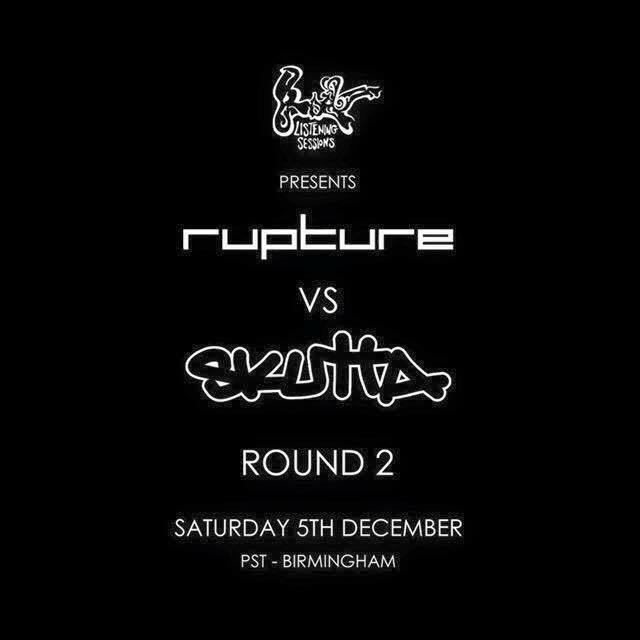 Last but not least we are very much looking forward to have the The Oddysee back in full force performing at our event on the 5th of December Listening Sessions Presents Rupture vs Skutta Round 2! Make sure you are there and don’t forget to support your local music scene.